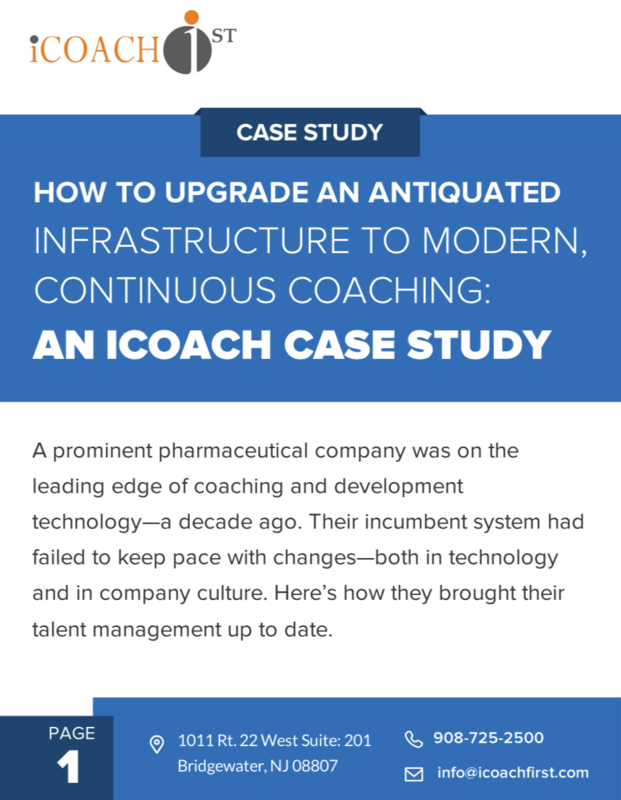 A prominent pharmaceutical company was on the leading edge of coaching and development technology—a decade ago. Their incumbent system had failed to keep pace with changes—both in technology and in company culture. Here’s how they brought their talent management up to date.